The MTA leadership and board of directors thank Blaire for her leadership and look forward to her positive influence with her continued association. Michaelann Bradley has accepted an offer from the MTA board of directors to serve as the new CEO. 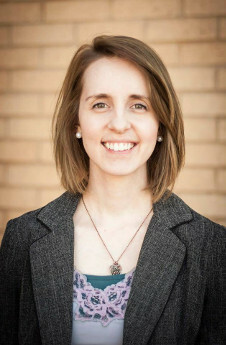 Michaelann Bradley is a nonprofit advocate and community organizer. 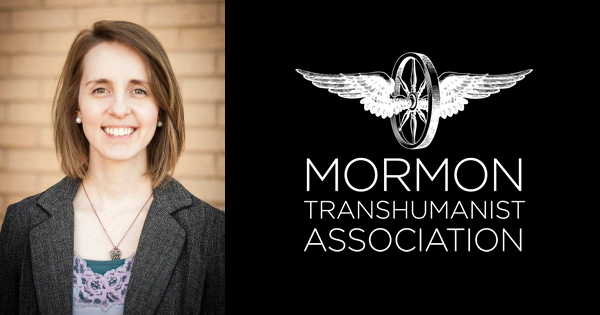 She fell in love with the Mormon Transhumanist Association in 2013, while also falling in love with her husband and long-time MTA supporter Don Bradley. She has been actively involved ever since, including speaking at four conferences. In her professional life, she is currently the director of United Way's mental health initiatives. In other roles, she has been a fundraiser, marketing director, board chair, event planner, and social media strategist. "I can't thank the preceding management team enough for all the groundwork they've laid. The conference gets better every year, and if you haven't seen the newest version of the website and content, I hope you'll check it out soon. I look forward to continue carrying the torch. The MTA means so much to me personally. My relationship to God and to my future posterity has been forever transformed because of the MTA; I've found renewed purpose and inspiration in my life's work. I am extremely excited for the opportunity to lead such a phenomenal organization." We invite the general MTA membership and MTA friends and colleagues to thank Blaire for her leadership and welcome Michaelann in her new role as we look forward to her guidance and leadership in the association.